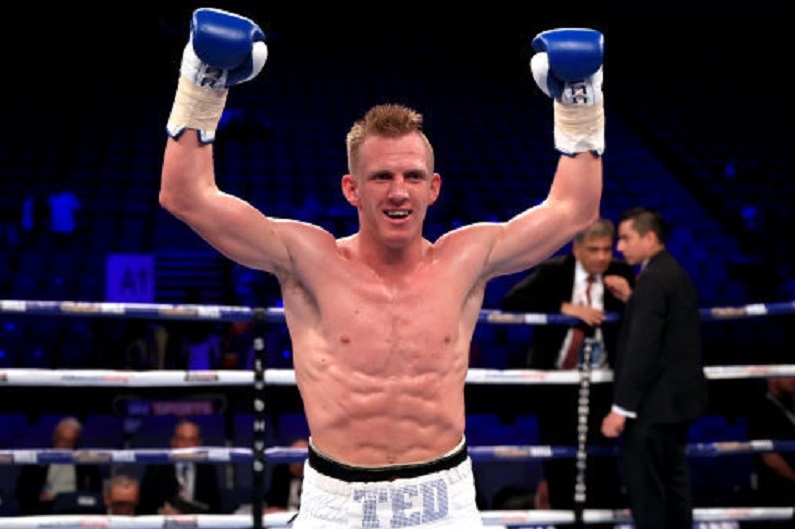 Ted Cheeseman is hoping to defend his new British title on December 22 – provided his promoters can overturn a ring suspension. The exciting Bermondsey puncher won a unanimous points decision over Asinia Byfield to win the vacant belt. But the British Boxing Board of Control prevented any post-fight interviews due to the gruelling nature of the 12-rounder. And the ringside doctor has decided both men cannot box again for 60 days. But Cheeseman suffered no knockdowns or ever looked in any serious trouble. And he wants to be on the big Matchroom Boxing show before Christmas which is set to be headlined by Brixton’s Dillian Whyte – who looks set for a heavyweight rematch with Dereck Chisora. “I’m waiting to see what happens with my suspension but Barry [Hearn] is going to appeal it,” said Cheeseman. “If it is upheld then I won’t be out again until the new year. Cheeseman has already talked up facing Olympian Anthony Fowler next – and the Liverpudlian was ringside on Saturday telling broadcaster Sky Sports he saw plenty of weaknesses in the South Londoner. “The commentator was right when he said King Kong could be in the ring and Fowler would find flaws – he’s that sort of fighter,” responded Cheeseman. “In my last three fights each one of my opponents’ style has been different. I would not need to fight the same way as I did against Byfield for Fowler. “If you asked me and him then we’d probably fight tomorrow but it is a management and promotional business we’re in. People want to make the fight so we don’t sell ourselves short. “His manager wants to have a couple of tests before he fights me. “I could have a couple of easy defences or maybe have one and then push for the European. “I know that Barry and everyone at Matchroom are happy with me. The feeling is that the longer me and Fowler simmers, the more it is worth. Us fighters want everything now. “I had to go looking for Byfield, whereas Fowler will come looking for me. “I can guarantee that not a lot of people would deal with Byfield like I did. I gave him a battering, much as I want to be respectful. He was really tough and showed a lot of heart, but I felt I won every round apart from the first, when I was having a look at him. “I gave him a bad hiding. There aren’t many who can use their feet fast, cut the ring off and nail him down like I did. Fowler could get beat by someone like Byfield. “I listened to a video where Ohara Davies said Byfield is one of the hardest punchers he has sparred. Look at the way I walked through him. Cheeseman showed good defence to pin down the switch-hitting Byfield – also focusing on a body attack to deplete his stamina. 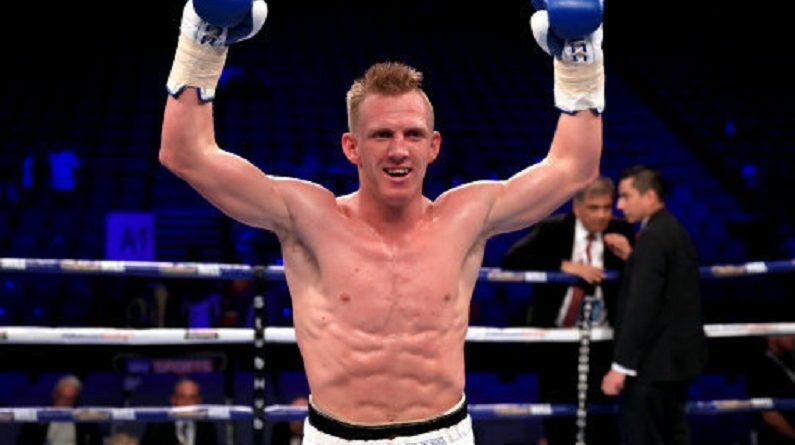 “We knew in the first few rounds he would be trying to mess me about and the strategy was for me to show good head movement, sink right hooks to the body,” said Cheeseman. “I didn’t give him much time to breathe. If I’d left him at range we knew he would be awkward, try and nick it off you.